We have a cozy little farm near Woodville, Ontario. Our concept was to have a few animals that we could enjoy raising and have them provide for our family. What better than a Chicken for that! After much planning and deciding on which breed would be best for eggs and for ease of handling (being new to this and all), we headed to the market a week ago. Well, after much deliberation we returned with nothing of which we planned. 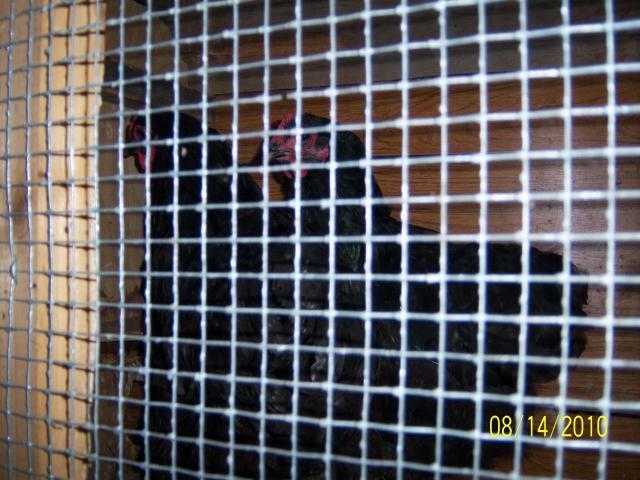 We had bought 2 Black Australorps, 2 Buff Wyandottes and one Flop Earred Rabbit for my son. By the third day I was begining to wonder where all the eggs were as they seem to be getting comfortable here. I learned pretty quickly from the helpful people here on this forum that chickens may take time to settle in, thus no eggs. This past Saturday, we returned to the market and my better half found two beautiful Light Brown Leghorns....which yes, came home with us. They adjusted well and in a short time too! Then, much to my surprise, one of the new girls laid a beautiful white egg. The way we all reacted would make you think we won a lottery...lol. Nothing is cooler than seeing that hen come from her nest box and leave behind an egg. 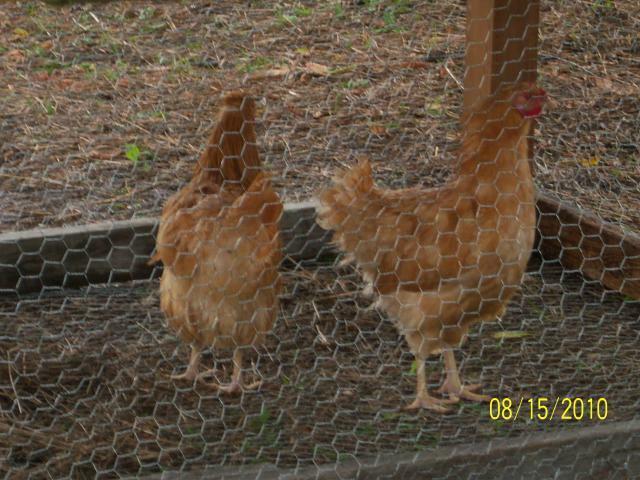 I plan on more chickens, to enjoy and raise as part of our farm family. I shall post pics as I can so that they also can be part of this great community.